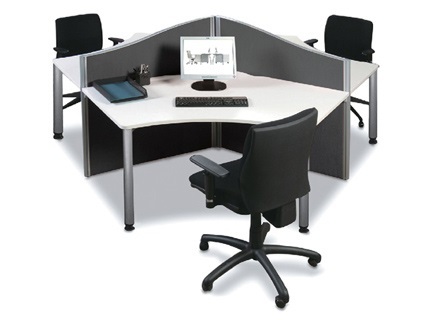 Better communication is at the heart of every good business! 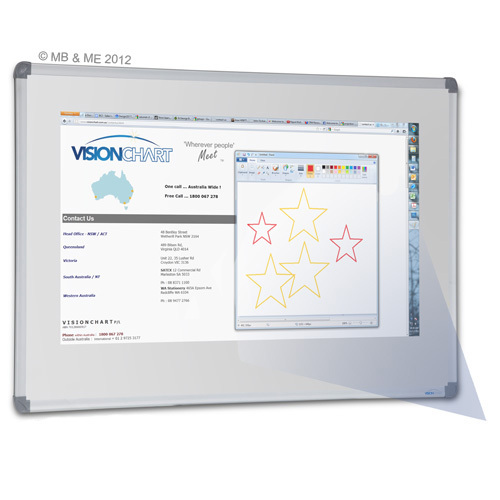 These magnetic glassboards offer sophisticated style for enhanced visula communications. 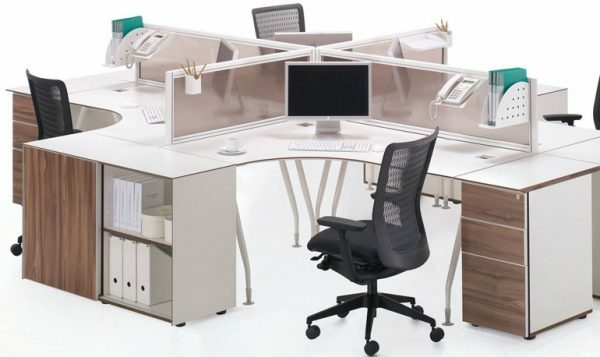 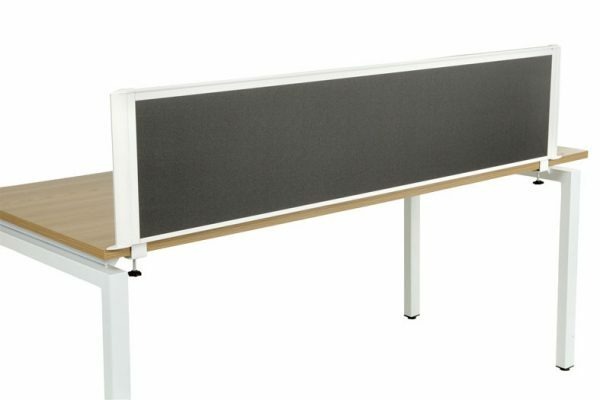 Ideal in boardrooms, meeting rooms and breakout areas. 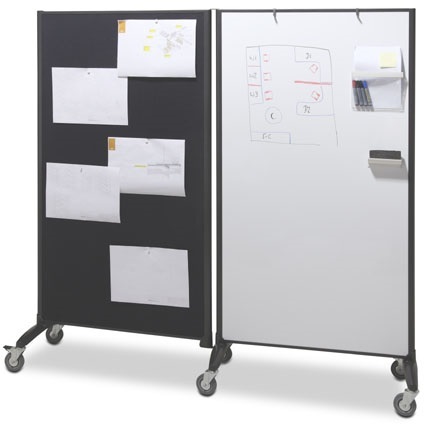 A lifetime guaranteed stain free writing surface that accepts any standard whiteboard marker.